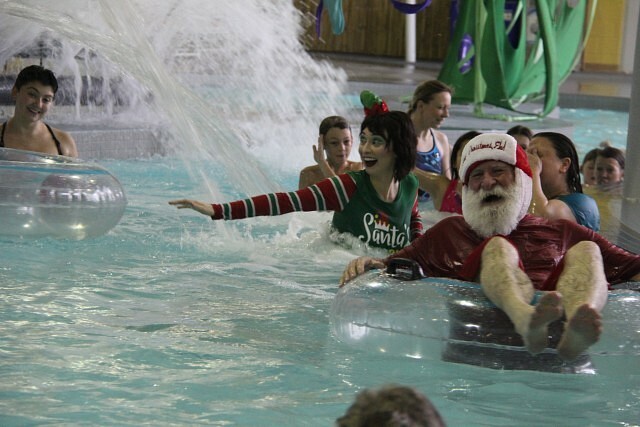 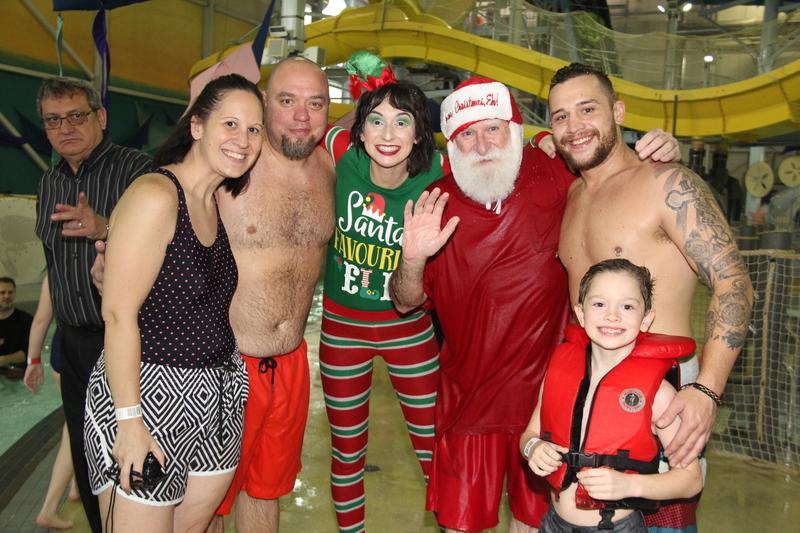 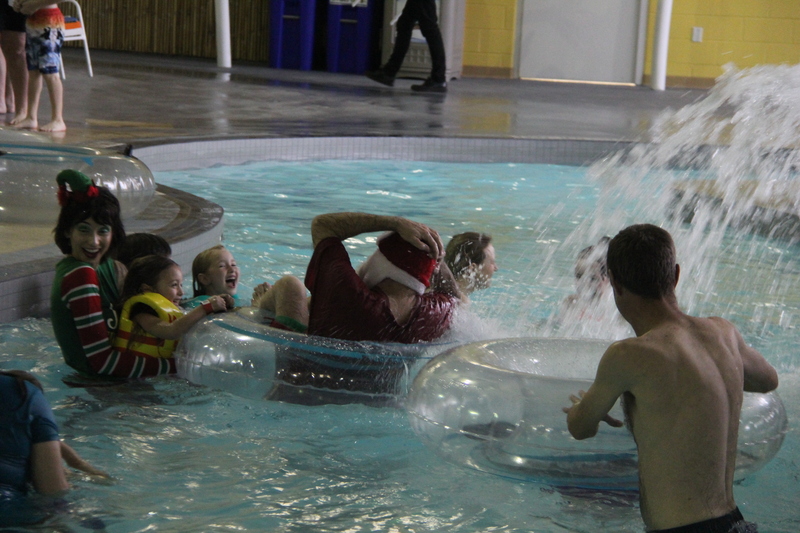 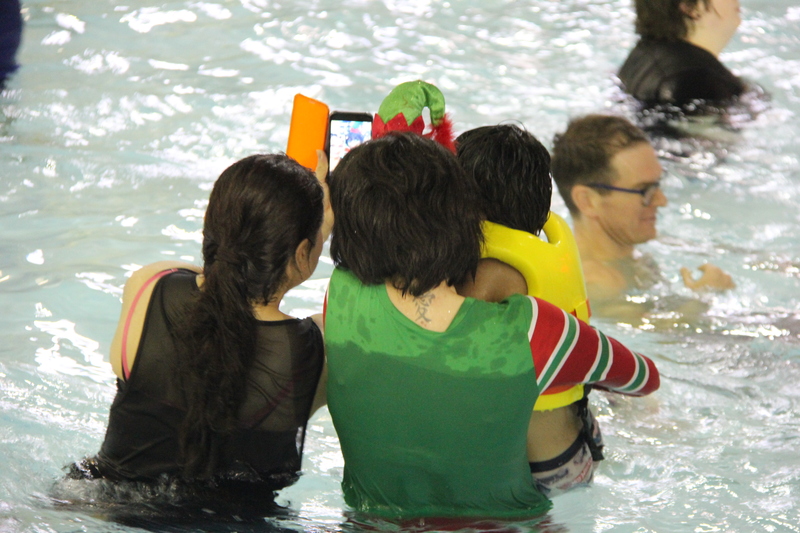 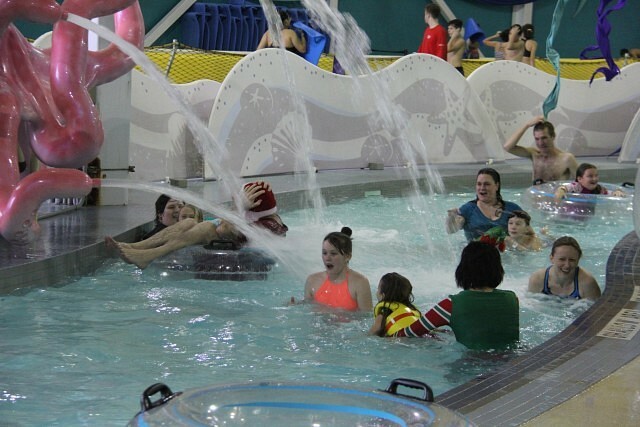 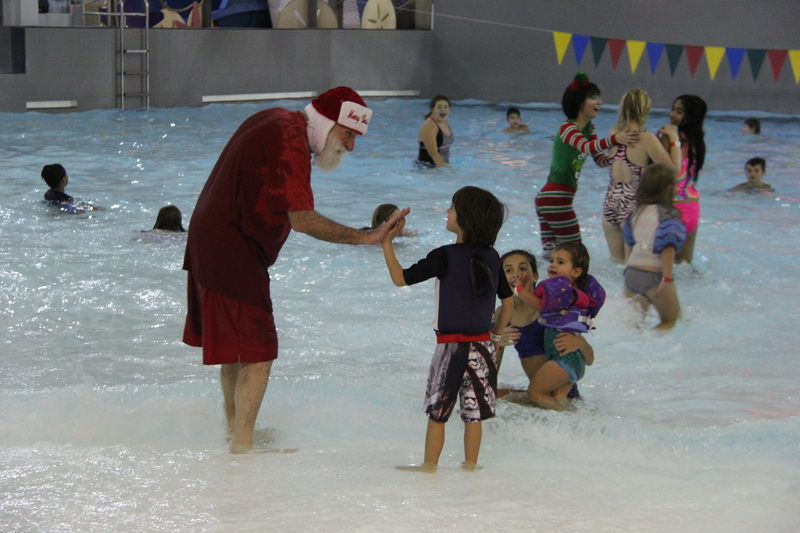 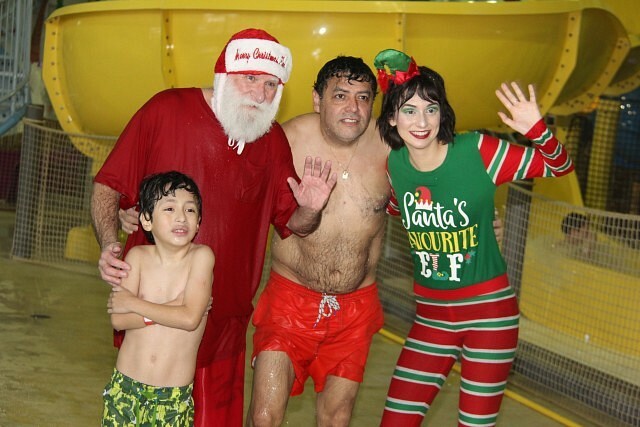 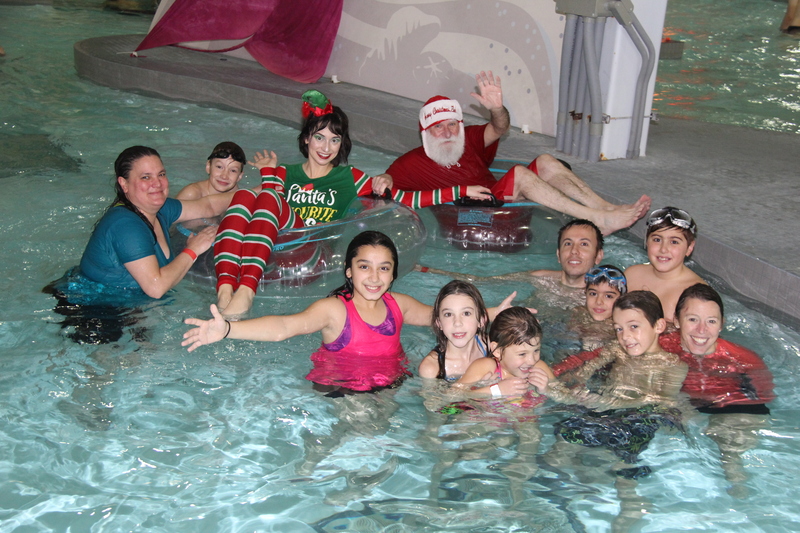 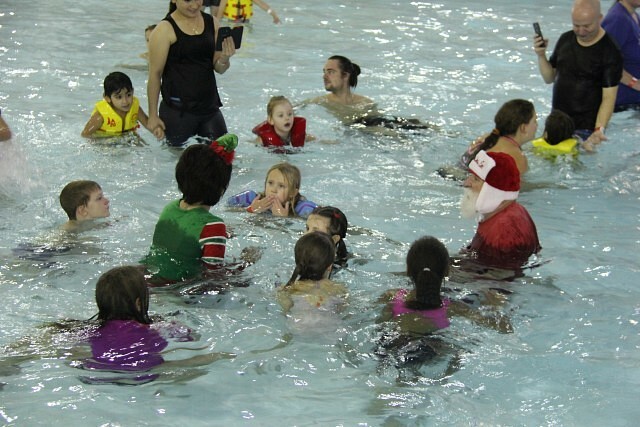 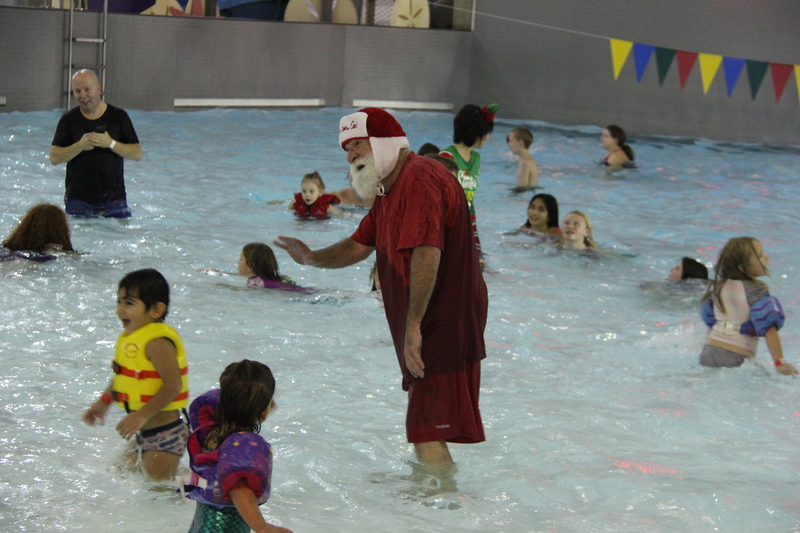 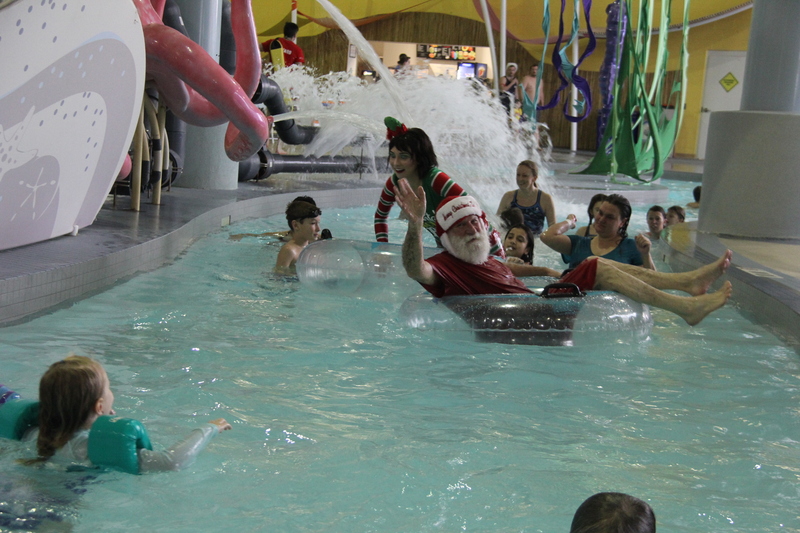 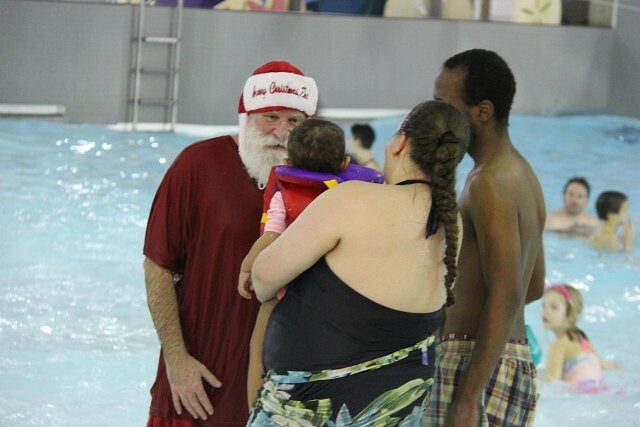 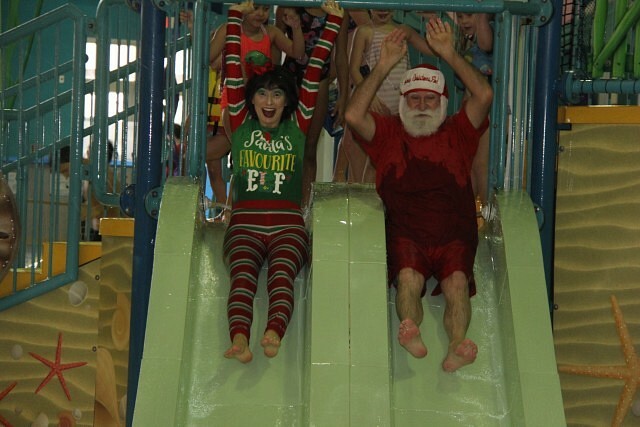 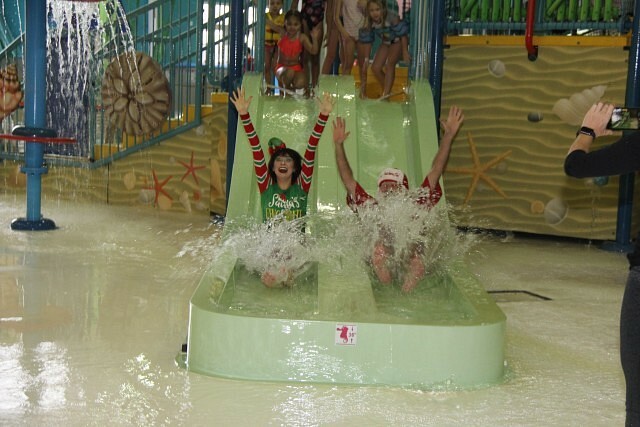 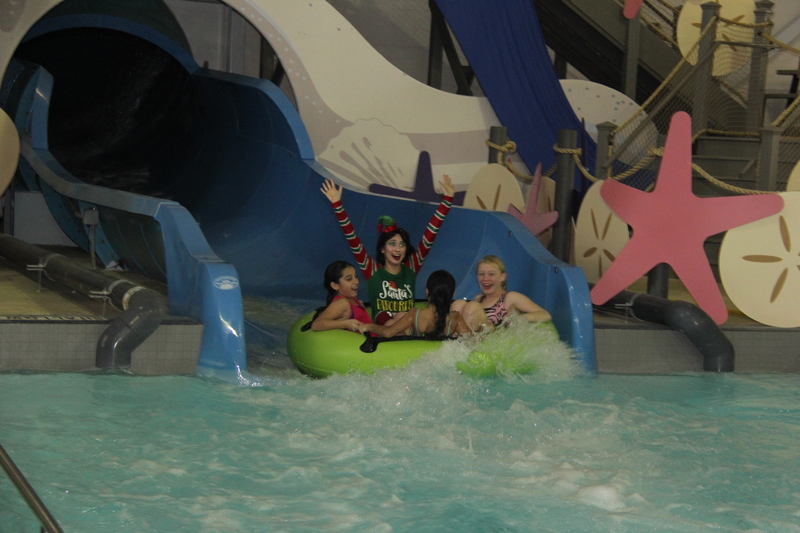 The fifth annual Swim with Santa event took place Saturday afternoon in Adventure Bay Family Water Park, giving attendees a chance to meet Santa and have some fun with him and his elf. 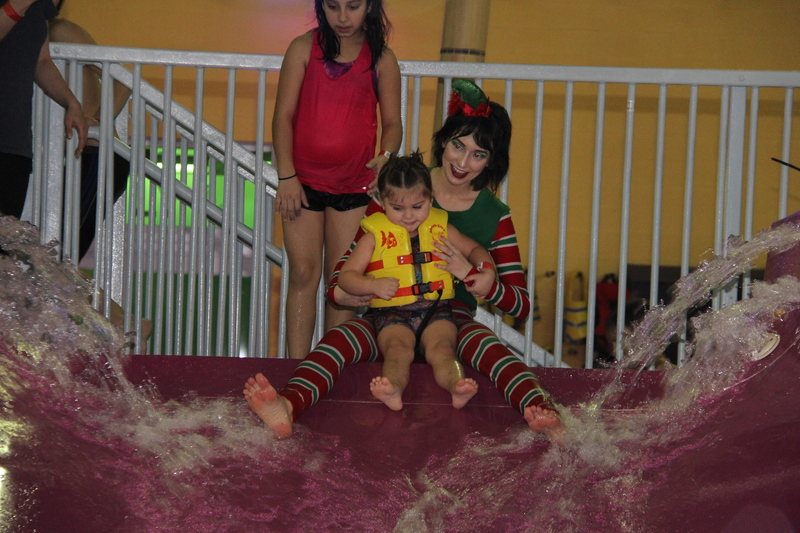 This year’s event took place along with the International Day of Persons with Disabilities at Adventure Bay. 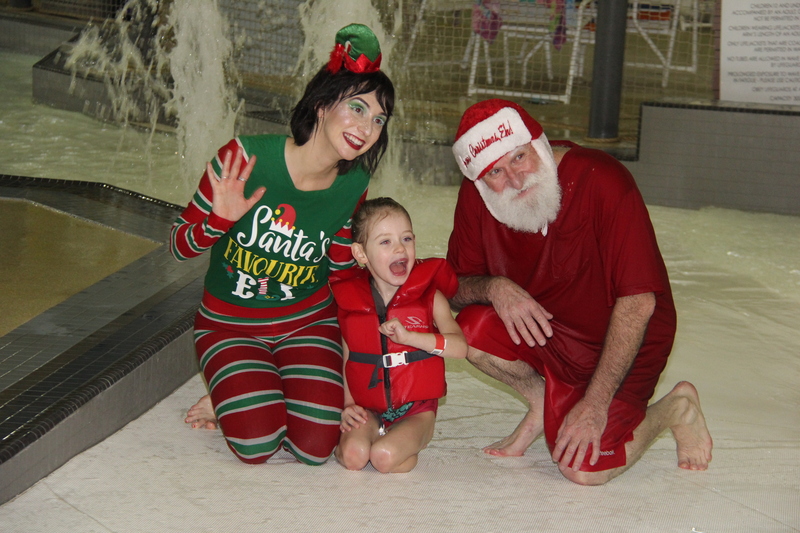 Special admission is featured, with $2 per paid admission is to benefit the Farrow Riverside Miracle Park.